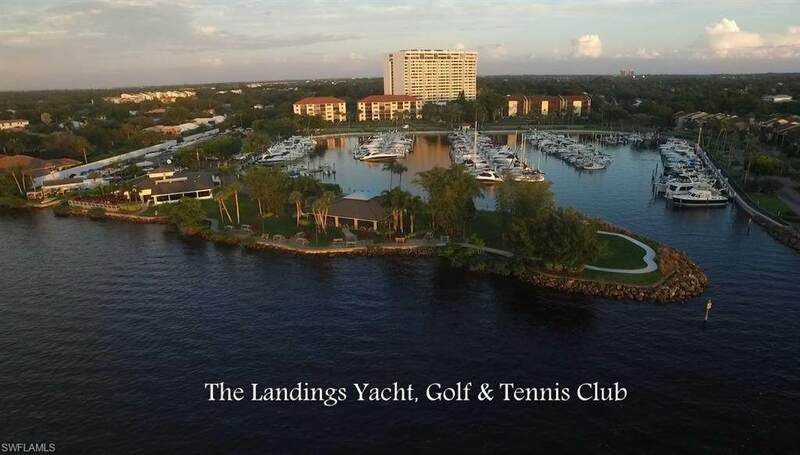 Here's a real value in The Landings... South Fort Myers' affordable 'bundled' waterfront country club offering 18 holes of golf, 'dry' driving range and practice area, 8 pickleball, 3 bocce and 13 "Har-tru' tennis courts, 192-deep-water marina slips and dry storage, TWO restaurants, fitness center, activities galore and a thousand+ active, friendly neighbors! 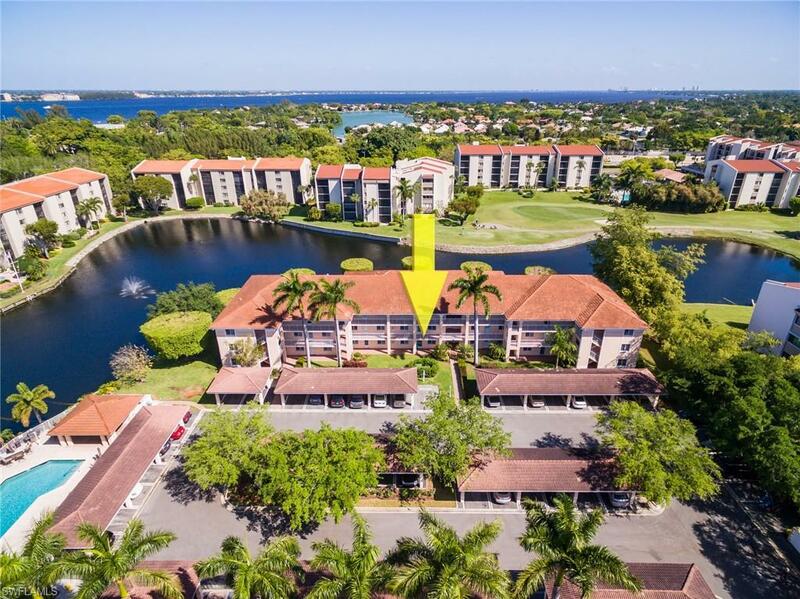 This lovely condo features newer flooring, stainless steel appliances, NEW A/C, glass sliders on lanai overlooking lake/fountain and golf course and convenient covered parking. It's a real winner at this price and ready for occupancy after May 15th! 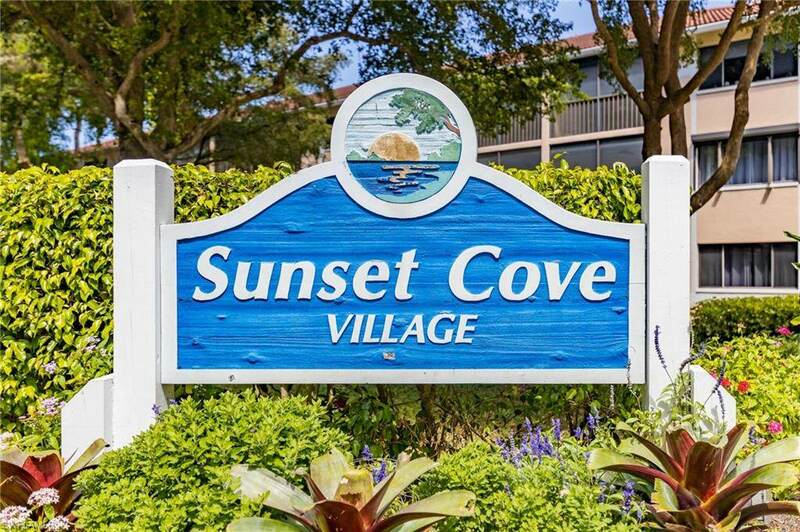 Enjoy the place seasonally, year-round or rent out easily!The Landings...... It offers a million dollar lifestyle for a fraction of the price! 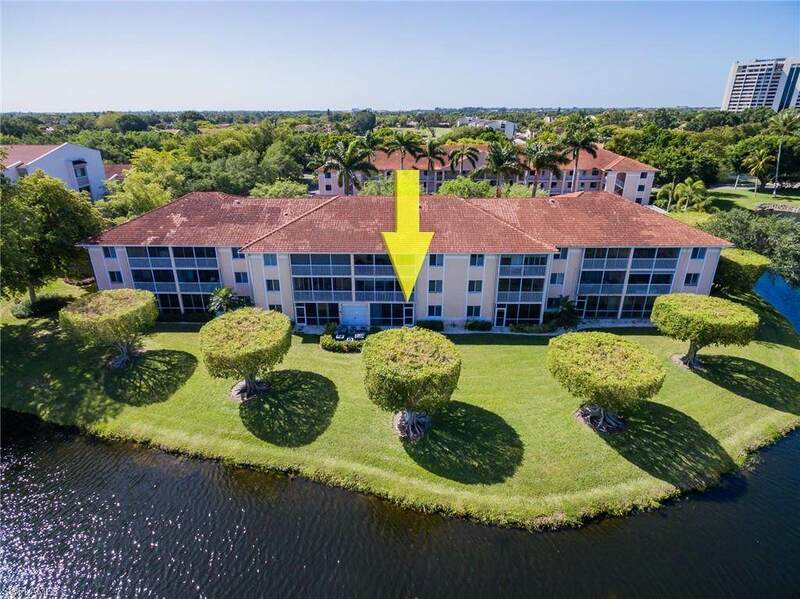 Take the VIRTUAL TOUR ! Listing courtesy of Dan Bullock of Proportee.Com.